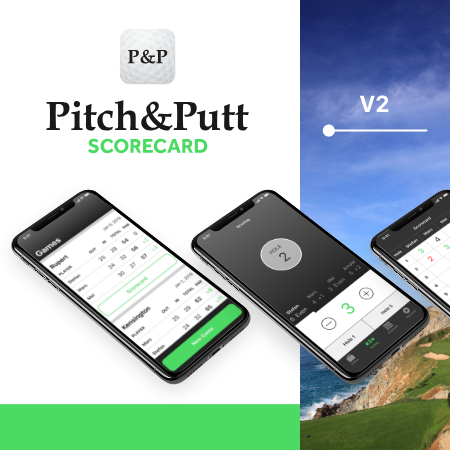 The Pitch&Putt Scorecard is an App I designed and launched on the App Store in 2015. 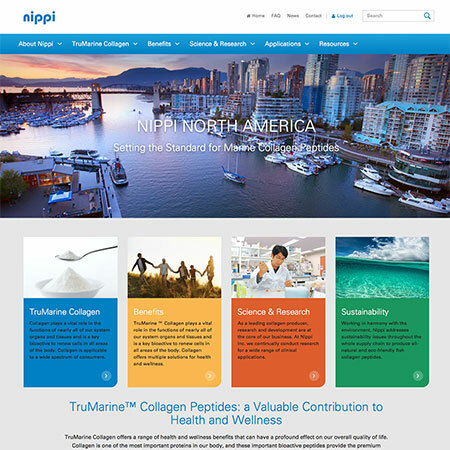 Version 2 will introduce improvements to all areas of the design, as well as new features missing from version 1. Craggy Nook operates a luxury villa in Barbados. In addition to accommodation they also offer sunset cruises aboard a luxury yacht, and state-of-the art toys like motorized surf boards and a deep trekker dive robot. 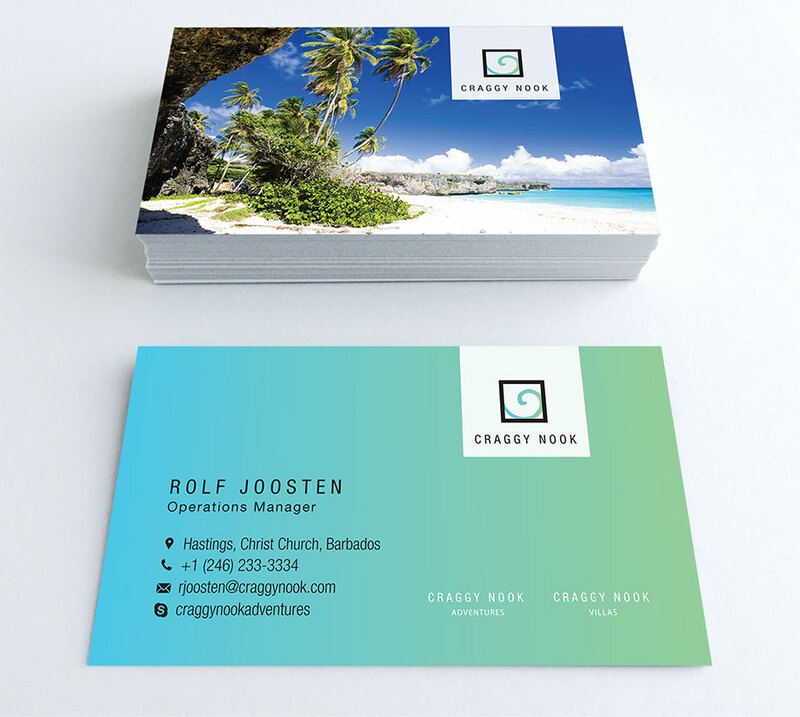 I designed the logo, business cards, rack cards and WordPress website.